The first is capital appreciation. Typically, you appreciate an asset value over time however the value of houses and apartment buildings generally increase as the years go by. When you rent out an investment property you have an asset that is appreciating while the renter is paying off a majority, if not all of the principal payment. The second is cash flow. If you have enough equity in your property, the rent should pay off the mortgage and you will receive passive income and positive cash flow on a monthly basis. However, if it doesn't and you are in the negative, do not panic! As long as the amount fits your budget you will be ok. Even if you have to cut something out to make it happen this will pay dividends in the future when you decide to retire. Think of it this way, even if you are paying $200 a month out of pocket on your investment, instead of thinking of it as a negative and that the investment is costing you $200 a month, think of it as you actually own a home for that amount! Also, you can use that payment as a tax deductible towards the end of the year. The third is principal repayment. The returns of your property are actually paying off a portion of your debt for you, this means more money in your pocket. You can also depreciate the asset over time, which will give you future tax benefits for other investments. You can create passive income easily with the right investment! With the changing market conditions here in the Fraser Valley, you now have a great opportunity to purchase attractive investment properties for a reasonable price in a market where rents are high. For example, you can purchase a one-bedroom condo in the Fraser Valley for as little as $199,000 (Central Abbotsford) that generates $1,100 a month in rental income. With 20% down ($40,000) and after paying strata and property taxes, you would walk away with a positive income stream. If being a landlord isn't something you're interested in or have time for, rest assured there are many property management companies that will be able to take care of all of your landlord-related duties like collecting rent, finding tenants, and making repairs for a reasonable rate. 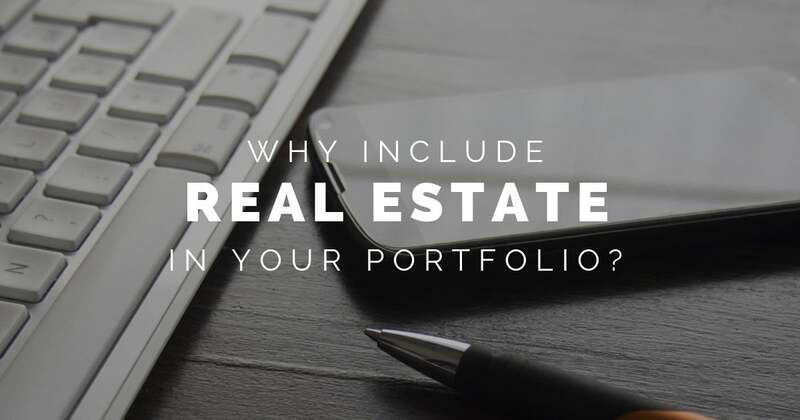 If you have any questions or would like some more information on the exciting investment opportunities I have in my pipeline, please give me a call or send me an email. You may be surprised at how easy and rewarding it can be!